The Manila 40 Under 40 reception to honor the city’s young and inspiring development leaders was held Tuesday, Feb. 19, 2013 at the brand new Zuellig Building in Makati City. 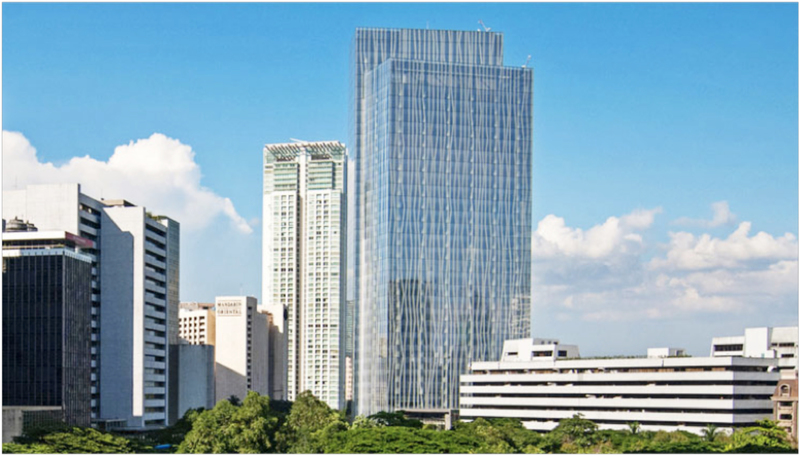 Nestled between Makati Avenue and Paseo de Roxas, the 33-story building was named among Asia’s top three Best Office and Business Developments and the only address in town awarded with a gold pre-certification under the Leadership in Energy and Environmental Design or LEED program of the U.S. Green Building Council. More than 200 government officials, corporate leaders, philanthropists and other prominent global development professionals were in attendance. To learn more about the Zuellig Building, please visit: http://zuelligbuilding.com.